With two-thirds of our 73 clubs in Rotary District 6910 visited now, I have learned that almost every club has a literacy project directed at youth, from providing books to pre-school aged children to buying books for elementary school libraries. In Rotary, our focus for September is Basic Education and Literacy. Insufficient vocabulary, comprehension and literacy skills as children have lasting negative effects as adults. Therefore, it is vital that we continue these efforts directed at young children in developing literacy. What I see less of, and hope you'll consider, are projects addressing adults in our communities who lack a general equivalency diploma (GED) or high school diploma. It is estimated that unemployment amongst those with less than a high school diploma in Georgia is 15%. Illiteracy is one of the root causes of poverty, homelessness, and crime. Worldwide, our Rotary Foundation supports education as one of Rotary's six areas of focus. In 2015-16, the Foundation awarded 146 global grants totaling $8.3 million to support basic education and literacy projects worldwide. If literacy is a passion of yours or someone in your club, please join and help spread the word about the Literacy Rotary Action Group. 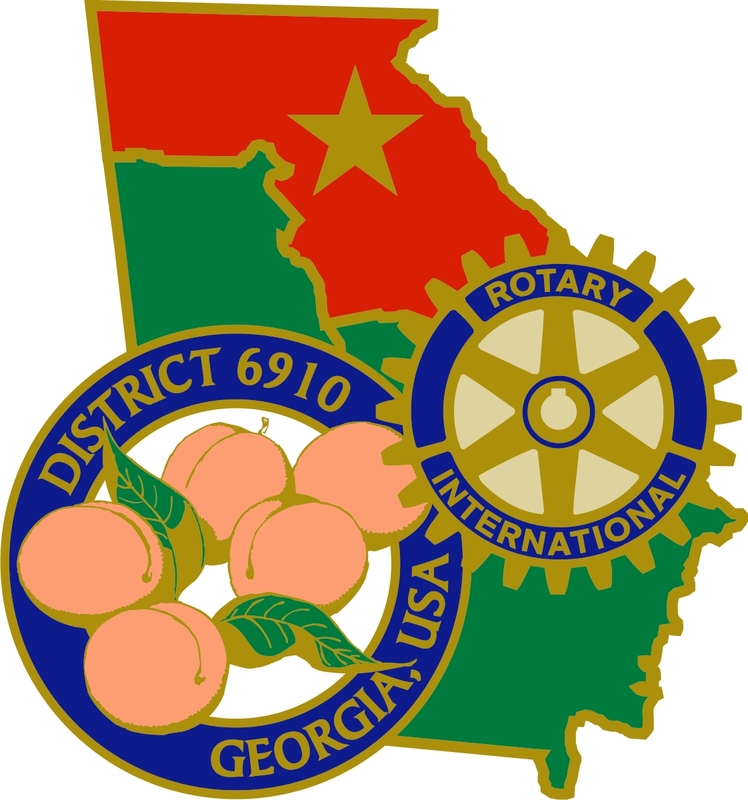 If you have an idea for any project and need clubs to partner with your club, whether it's a District 6910 project or a global grant project, bring your ideas to District Conference on October 7-9, 2016. Our first ever fall district conference will give you an opportunity to showcase your project idea in the House of Friendship. Contact Doug Bolton for more information. In addition to ideas for projects, clubs will also be displaying their Centennial projects. Speaking of District Conference, I hope to see you there. Even if you've never been to a conference, consider booking yourself a room and registering for the conference. This conference is not just about Rotary, but about personal growth and professional development as well. Speakers on our lineup will include Brandon Williams, a US Air Force pilot who speaks for a company called Afterburner, devoted to developing leadership skills and high performance sales teams; Ronda Rich, an entertaining best-selling southern author and columnist; Rodney Bullard, an engaging speaker who grew up in Atlanta's inner city of Cabbagetown, and is now Vice-President of Community Affairs for Chick-Fil-A plus many more speakers. I promise you'll leave motivated and inspired, with new friends from around the district. I'm looking forward to seeing you there. 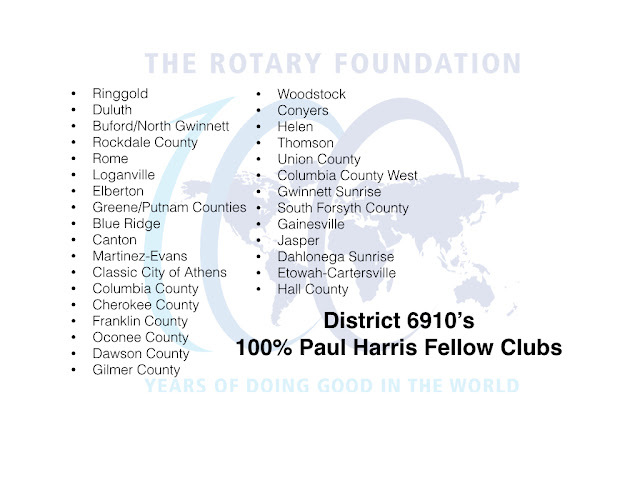 In celebration of our Rotary Foundation's Centennial, Clubs in our District 6910 continue to make progress toward our district's goal of being a 100% Paul Harris Fellow Club district by the end of 2016-17 year. Help me congratulate all clubs who have achieved that outstanding milestone, especially the newest clubs, Rotary Clubs of Dahlonega Sunrise, Etowah-Cartersville, and Hall County. As our Rotary International President John Germ says in his September message, "It was the Foundation that turned Rotary from an organization of local clubs into an international force for good with the power to change the world." Let's continue to focus on our Foundation this year, all year long, with the ultimate goal of increased giving in celebration of our Centennial. Thank you for all you do in making your club vibrant and relevant in your community. 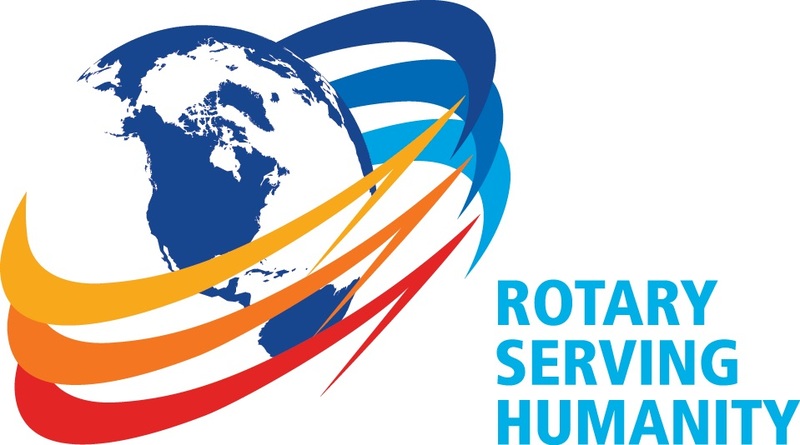 The clubs in Rotary District 6910 are truly Rotary Serving Humanity.